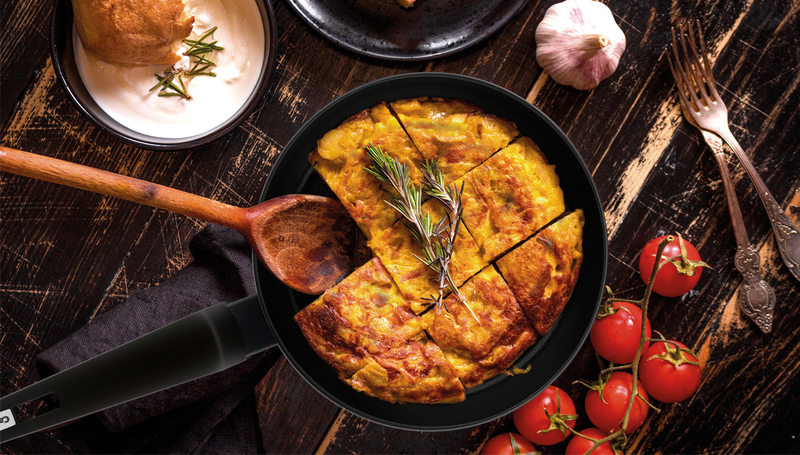 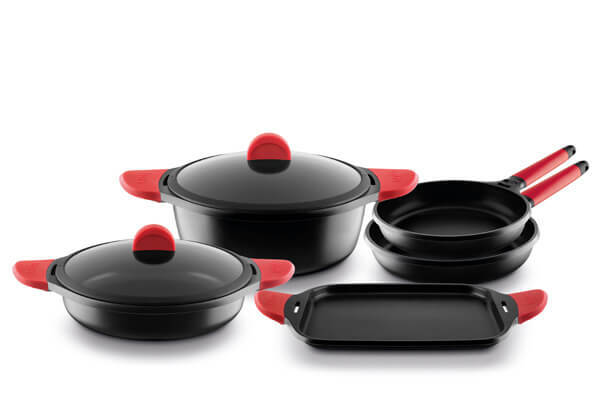 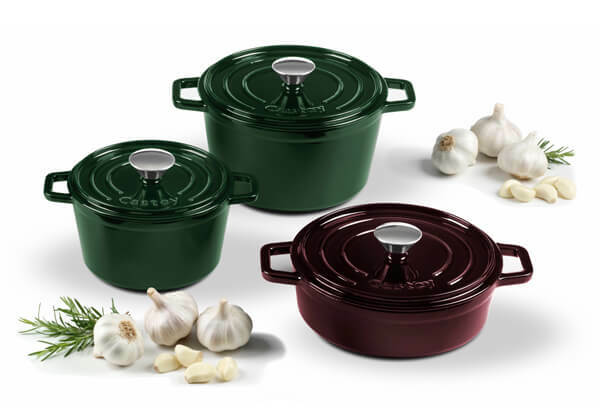 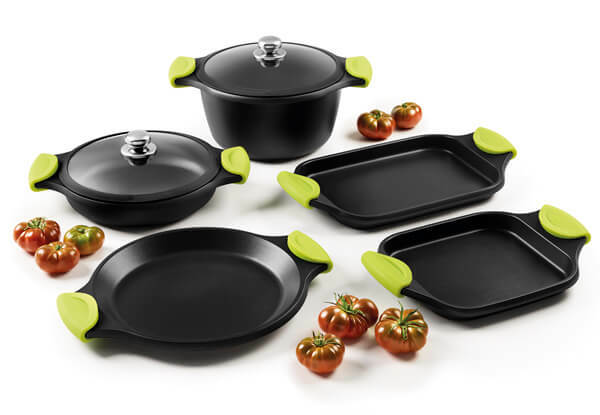 Castey has joined together its essential basic features to develop aluminium pans with the best price and performance in the marketplace along with the quality guarantee of all Castey cookware products. 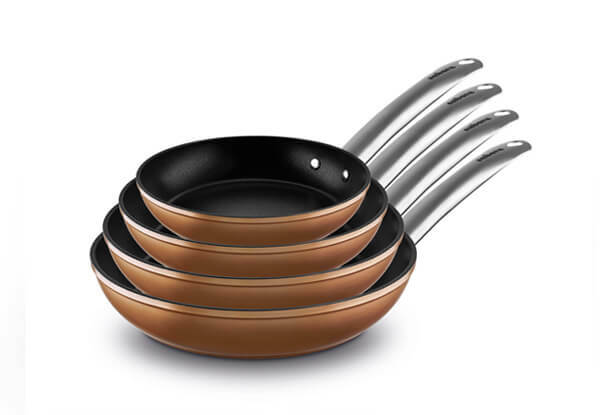 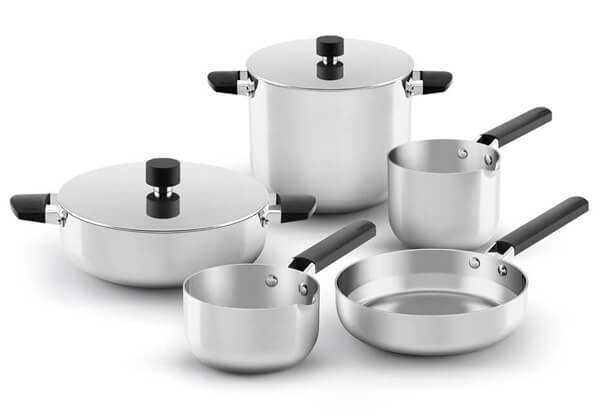 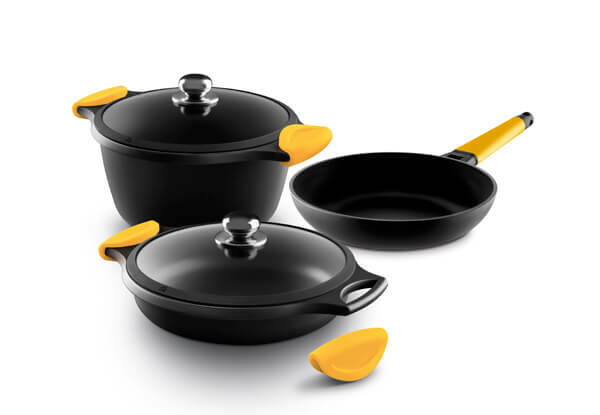 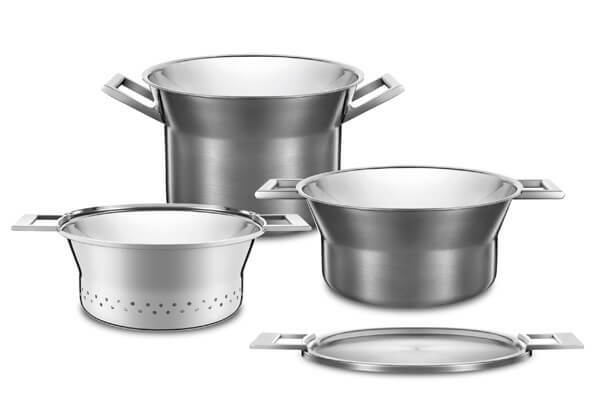 Titanium pots and pans high quality non-stick coating includes titanium particles to achieve superior durability and non-stick properties and stand out from its competitors. 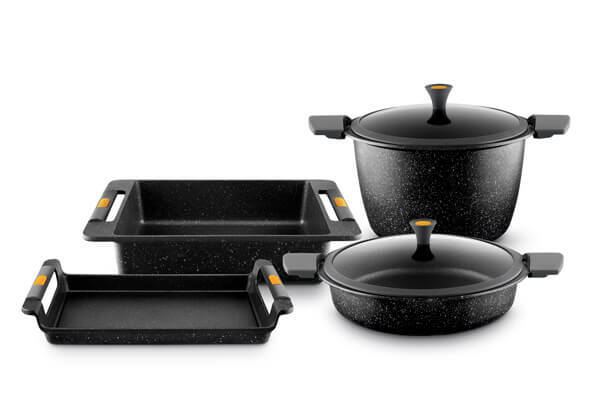 Thick aluminium body to achieve perfect even heat distribution. 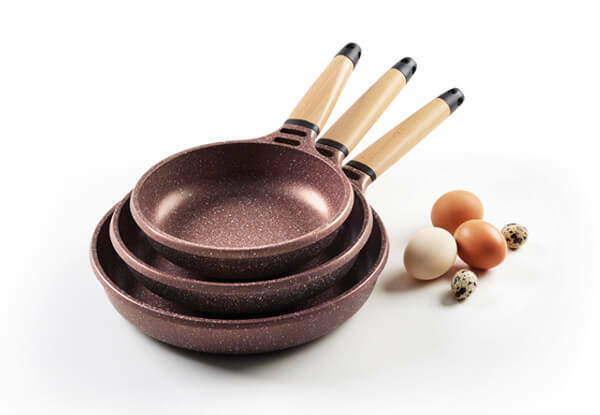 High quality non-stick coating with titanium particles for long life durability and great resistance to abrasion. 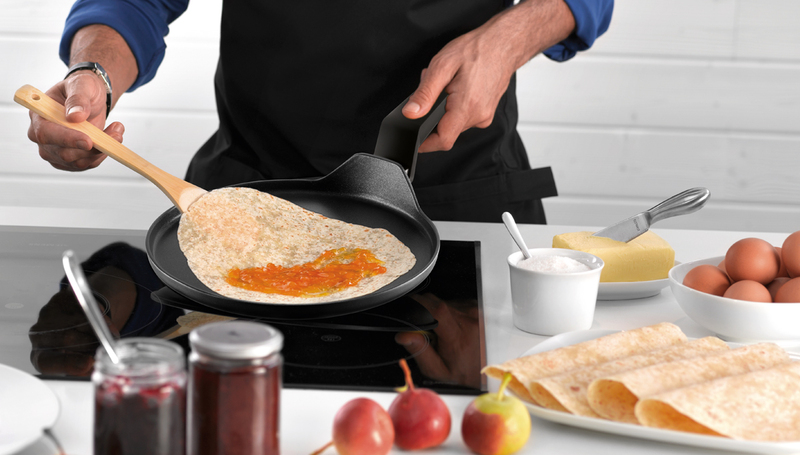 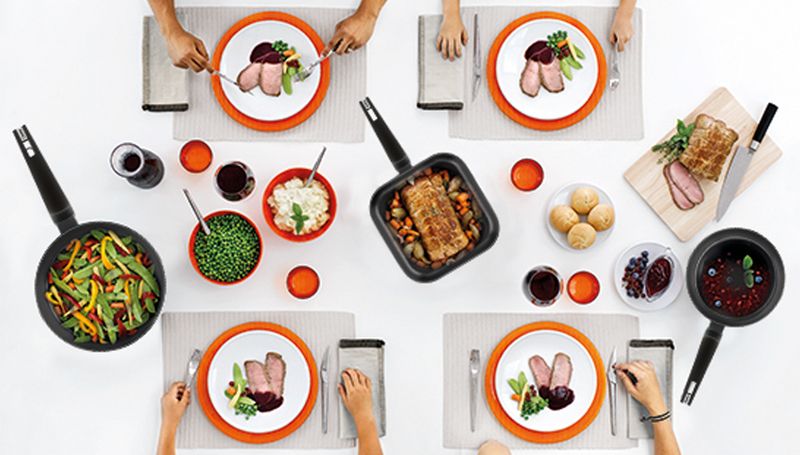 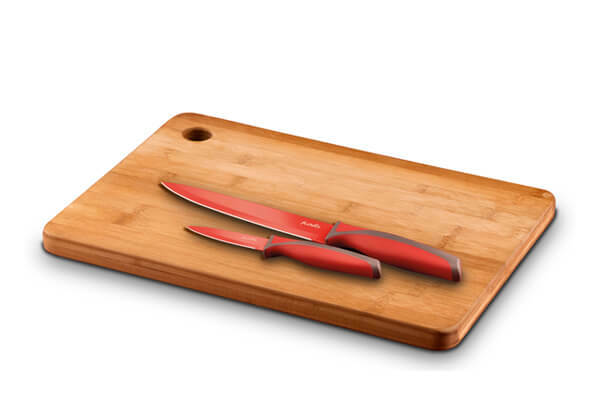 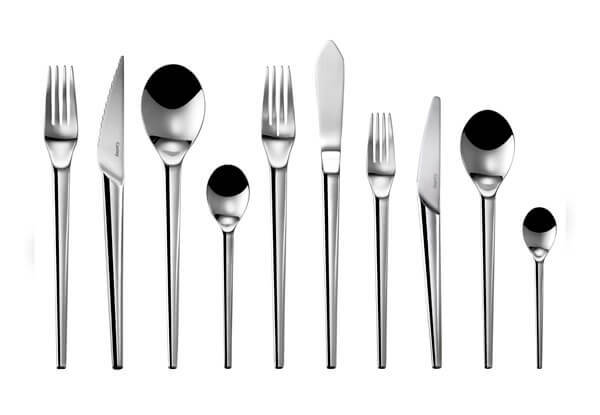 Ergonomic handle fits perfectly into the natural hand position to create a pleasurable experience while cooking.